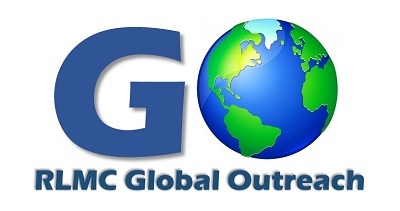 "Upholding the Word; Impacting the World"
Learn more about the world through Missionaries and Global Outreach partners. There will be something for the entire family. Be challeged to share your faith with others. There will be special music, drama and a special kids program each evening. Plan to join us.